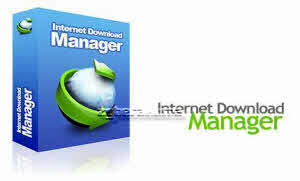 Internet Download Manager 6.19 (IDM) is a tool to increase download speeds by up to 500 percent, resume and schedule downloads. Internet Download Manager Final has a smart download logic accelerator that features intelligent dynamic file segmentation and safe multipart downloading technology to accelerate your downloads. Internet Download Manager Final (IDM) integrates seamlessly into Microsoft Internet Explorer, Netscape, MSN Explorer, AOL Explorer, Opera, Mozilla Firefox, Mozilla Firebird, Avant Browser, MyIE, Google Chrome, and all other popular browsers to automatically handle your downloads.